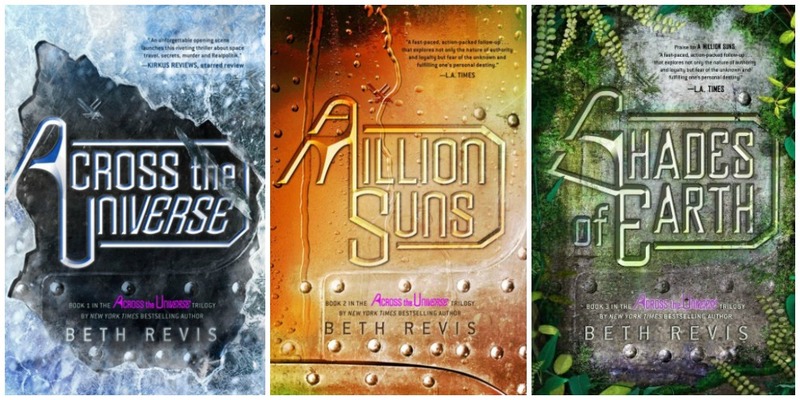 We’ve got some great science fiction for you to binge read this summer! 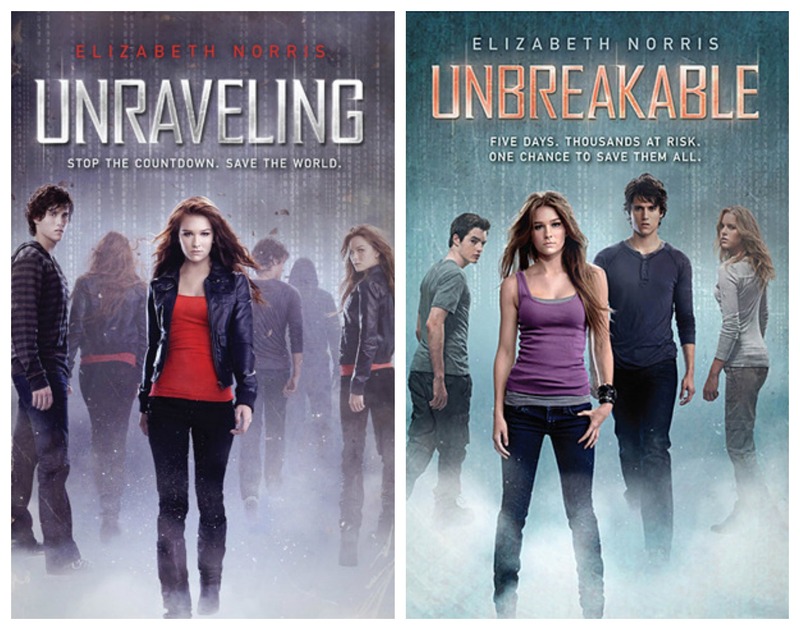 These series are finished, which means you don’t have to wait an agonizing year for the sequel! These thrilling high-tech page-turners will keep you engrossed until the last page of the last book. This science fiction list has been split from dystopias–you can find that list here! Sixteen-year-old Janelle Tenner is used to having a lot of responsibility. She balances working as a lifeguard in San Diego with an intense academic schedule. Janelle’s mother is bipolar, and her dad is a workaholic FBI agent, which means Janelle also has to look out for her younger brother, Jared. And that was before she died… and is brought back to life by Ben Michaels, a mysterious, alluring loner from her high school. When she discovers a strange clock that seems to be counting down to the earth’s destruction, Janelle learns she has twenty-four days to figure out how to stop the clock and save the planet. Seventeen-year-old Jenna Fox has just awoken from a year-long coma – so she’s been told – and she is still recovering from the terrible accident that caused it. But what happened before that? She’s been given home movies chronicling her entire life, which spark memories to surface. But are the memories really hers? And why won’t anyone in her family talk about the accident? Jenna is becoming more curious. But she is also afraid of what she might find out if she ever gets up the courage to ask her questions. 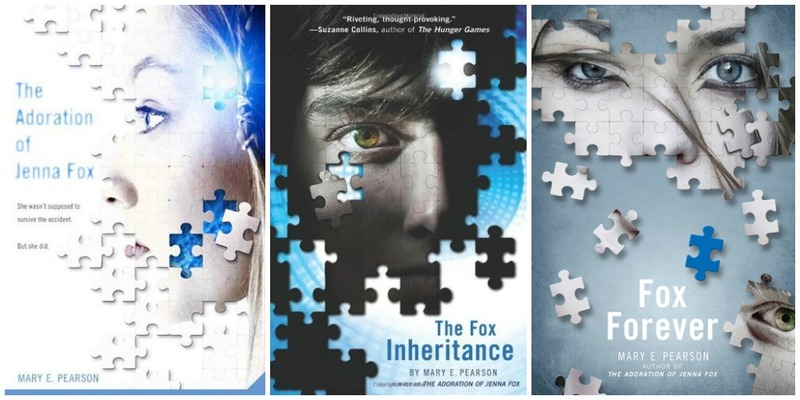 What happened to Jenna Fox? And who is she really? 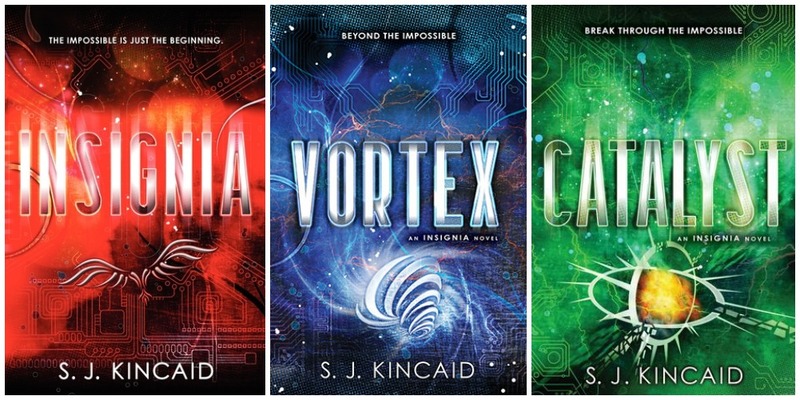 The earth is in the middle of WWIII in Insignia, the first entry in S. J. Kincaid’s fast-paced sci-fi adventure trilogy perfect for fans of Ender’s Game. The planet’s natural resources are almost gone, and war is being fought to control the assets of the solar system. The enemy is winning. The salvation may be Tom Raines. Tom doesn’t seem like a hero. He’s a short fourteen-year-old with bad skin. But he has the virtual-reality gaming skills that make him a phenom behind the controls of the battle drones. As a new member of the Intrasolar Forces, Tom’s life completely changes. Suddenly, he’s someone important. He has new opportunities, friends, and a shot at having a girlfriend. But there’s a price to pay. . . .